I picked “at the helm” and love the photo but I’m with June! The 50-60+ age women are definitely underrepresented in your catalog. 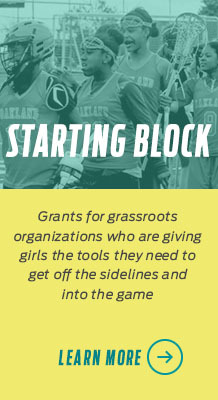 We are still at it athletically and if you really want to stand for “TitleIX”, we are it. It was our generation who had a lot to gain with that law and we’re still going! #5 gets my vote. A different type of activity than you usually show. This one is full of action and courage. #3 for sure ,love the dress and she rocks it. I am 68 and will be ordering that dress!! !